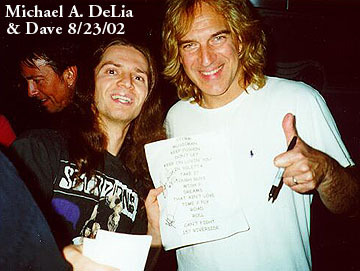 Previous photos on this page were submitted in June of 2004 by Michael A. DeLia. 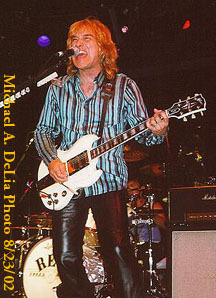 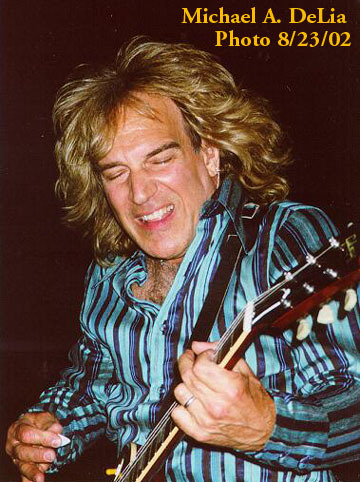 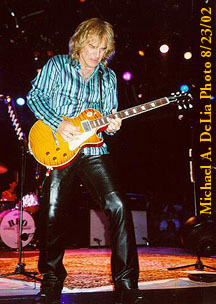 These were taken at the Westbury Music Fair in Long Island, NY on August 23, 2002. 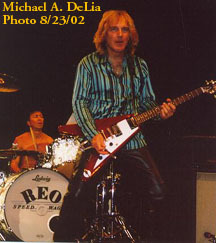 Michael saw REO again in Jim Thorpe, PA on in May of 2004 and was proud to show his great shots to Dave.